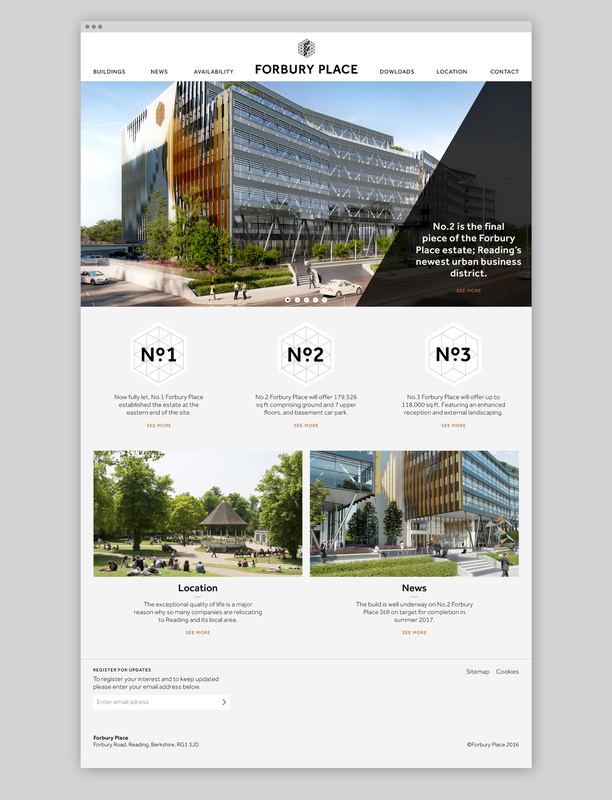 Comprised of three buildings offering 600,000 sqft of prime office space, the Forbury Place Estate has created a thriving new urban business district. 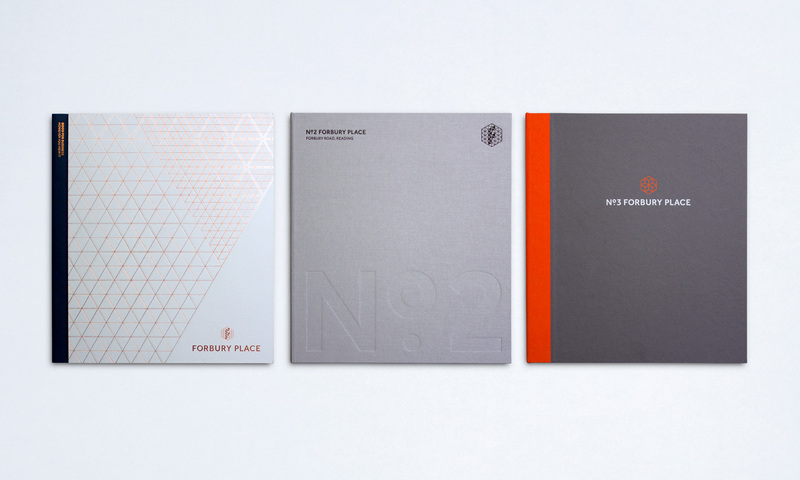 The brand and marketing campaign was created with the flexibility to incorporate all three buildings; providing a cohesive brand experience, whilst communicating individual benefits and business messages. Our work has included the creation of films, graphic animations, direct mail, environmental branding, digital marketing and an onsite marketing suite. To launch the final part of the estate to the market we have created a third book and an updated website which brings together all three buildings and their availability in one site. This year Building No.1 was let in its entirety to SSE and as a result was awarded was awarded CoStar’s Deal of the Year award.